The Bauhaus extensive range of countertop basins feature curvaceous shaped designs and beautiful proportions. 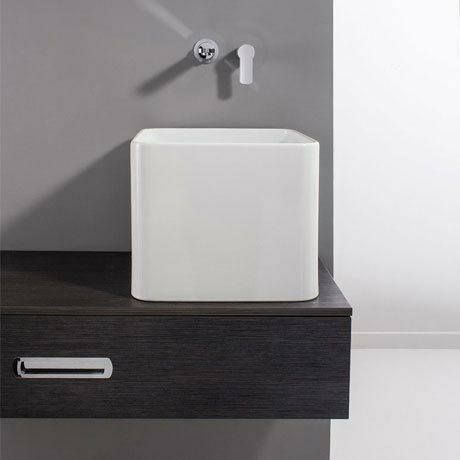 Mounted onto a worktop console or piece of vanity furniture, this style of washbasin provides ample storage below for a variety of bathroom items, whist also concealing the plumbing. Thoughtfully designed, full countertop basins are finished all the way around to allow you to beautifully accessorise with a mirror that can be hung directly behind.